Under $2.25 per serving. Want authentic chili flavor in minutes? 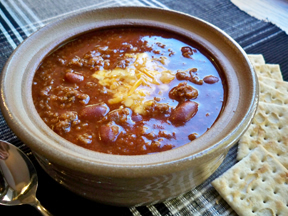 Try this quick recipe using McCormick® Chili Seasoning for a hearty weeknight meal. 2. 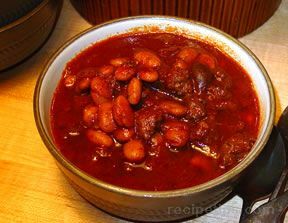 Stir in tomato sauce, beans and Seasoning Mix. Bring to boil. Reduce heat to low; cover and simmer 10 minutes. Sprinkle with shredded cheese and onion. Serve with sour cream, if desired.